WHAT WOULD NFL PLAYERS DO IF THEY LIVED AND PLAYED IN CHINA? China is considering giving 3 year jail terms for those who disrespect their national anthem or flag in public. China has already passed a new law in September mandating up to 15 days in police detention for those who mock the “March of the Volunteers” national anthem. The law covers China, as well as the Chinese territories of Hong Kong and Macau. 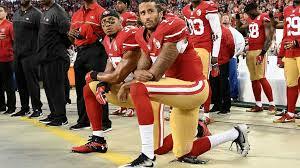 The players of the NFL who consistently take a knee and disrespect the flag, national anthem and military may want to thank their lucky stars that they live in such a plantation mentality country that pays them millions for playing a game and doesn’t jail them for their actions. Maybe if these malcontents think the USA is so bad, they can go to China instead and see what real oppression and slavery looks like. China’s largely rubber-stamp parliament is considering jail terms of up to three years for people who disrespect the national anthem or flag in public, while an existing anthem law will be applied in Hong Kong, state media said on Tuesday. China passed a new law in September mandating up to 15 days in police detention for those who mock the “March of the Volunteers” national anthem, a law that also covers the Chinese territories of Hong Kong and Macau. Parliament is now looking at whether to amend China’s Criminal Law to include criminal penalties for disrespect of the national anthem, including intentionally distorting the lyrics or tune, Xinhua said. “Violators in this regard may face punishments of up to three years of imprisonment, according to the draft,” it said. It was not clear when the amendment might be passed but it could be at the end of the week, when parliament’s standing committee closes its current session. President Donald Trump says that American military solutions are “locked and loaded” against the North Korea threats. President Trump tweeted Friday morning, ”Military solutions are now fully in place, locked and loaded, should North Korea act unwisely. Hopefully Kim Jong Un will find another path!” Look for the liberal MSM to discuss the words “locked & loaded” all day instead of the actual threat that a foreign country is making against the United States of America and its citizens. Make no mistake about it, Donald Trump is not Obama. If he says “locked and loaded” that is what he means. He will, not like Obama, draw a faux line in the sand and retreat from it. If North Korea is stupid enough to initiate a missile attack, they will be dealt with severely. 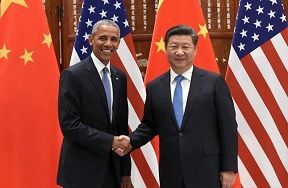 Even China has stated that they will remain neutral if North Korea acts first. Trump is obviously looking for a diplomatic way to end this crisis, but some times a dictator only knows fear, threats and force. “Military solutions are now fully in place, locked and loaded, should North Korea act unwisely. Hopefully Kim Jong Un will find another path!” Trump wrote on Twitter, a day after his defense secretary said the United States was ready to counter any threat from Pyongyang. Look what has happened as the economy, jobs and the stock market have made advances and President Trump provides strong leadership in the situation with North Korea, his poll numbers are up to 45%. At the same time, North Korea fired three ballistic missiles into the sea. 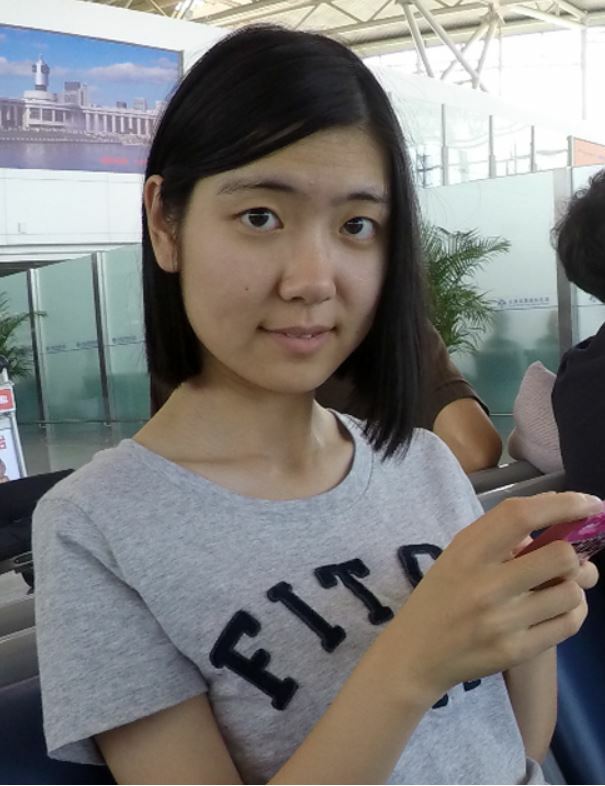 22 year old Shuqin Zhang has been missing since Thursday, January 7, 2016 in Berkeley, California. The 22 year old graduate student was supposed to fly to China Thursday morning; however, never boarded her flight. According to accounts, she has been depressed lately and acting out of character. A police statement released Friday evening stated Shuqin Zhang wears glasses and may have been wearing a greenish blue hooded sweatshirt when she was last seen Thursday at 1:30 a.m. in Berkeley. The Berkeley Police Department is looking for a 22-year-old UC Berkeley graduate student who has been missing since Thursday. Police are asking for the community’s help in finding Shuqin Zhang. She has black hair, brown eyes, is 5 foot 2 inches tall and weighs about 90 pounds. “Shuqin is a UC Berkeley graduate student who has been depressed and out of character lately.… She was to fly to China this morning, but did not board her flight,” police said. According to a police statement released Friday evening, Zhang wears glasses and may have been wearing a greenish blue hooded sweatshirt when she was last seen Thursday at 1:30 a.m. in Berkeley. Police said she may have gone to Bodega Bay at 3:40 a.m. Thursday. No one has heard from her since. If anyone has any information regarding Shuqin Zhang, please contact Berkeley Police Department at 510-981-5900 (case #16-1330). UPDATE I: Car of missing UC Berkeley graduate student found in Point Reyes. A Mercedes-Benz belonging to a Berkeley graduate reported missing Friday has been found at Point Reyes, according to police, and authorities are searching the area for the 22-year-old woman. Shuqin Zhang’s car was found near the lighthouse early Saturday morning, according to Berkeley police. 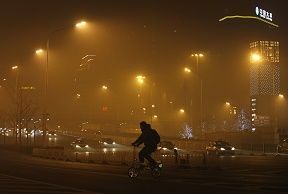 But is climate change a more serious world problem than ISIS?